Update: The shooter is allegedly one Anthony Mohamed, the first name indicating a Christian. The original title of this posting was incorrect and has been corrected. 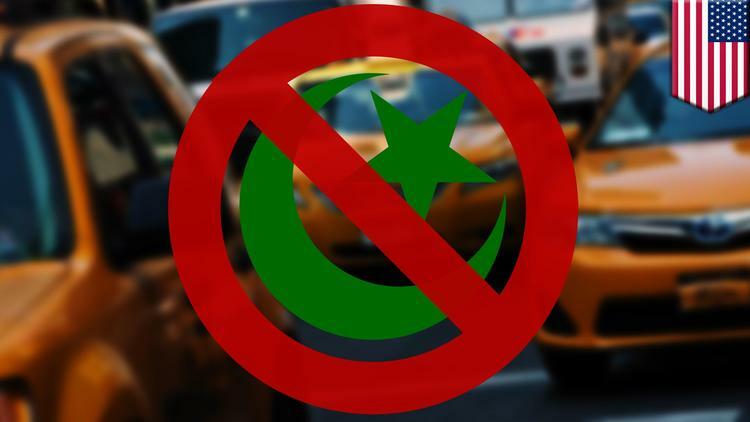 “PITTSBURGH, PENNSYLVANIA — A Muslim taxi driver was shot in Pittsburgh on Thanksgiving Day by a male passenger, in what has been described as a hate crime. According to the Pittsburgh Post Gazette, at around 1 a.m. the 38-year-old Moroccan driver picked up a man outside Rivers Casino. The passenger asked to go to a residence on Second Avenue in Hazelwood, and during the trip he made conversation with the driver. He allegedly asked him about his background, then started talking about ISIS. Eventually, he satirized prophet Muhammad. Once at destination the man told the driver to wait for him because, according to CBS News, he forgot his wallet inside his house. He came back after five minutes holding a rifle. The driver sped away but one of the shots fired by the man struck him in the back, between his shoulder blades, through the cab’s back window. Wounded, he still managed to drive a couple of blocks further to Mansion Street where he pulled over and waved for a passing car to stop and call the police. An investigation is ongoing, with police talking to some witnesses and gathering information.